This entire Staging Package can be yours for only $47 today. 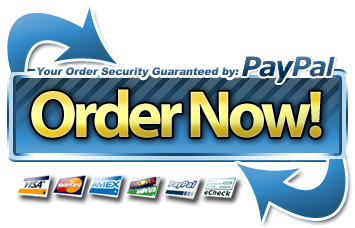 Click the Order Now Button below for instant access. Want to know how to get this FREE? 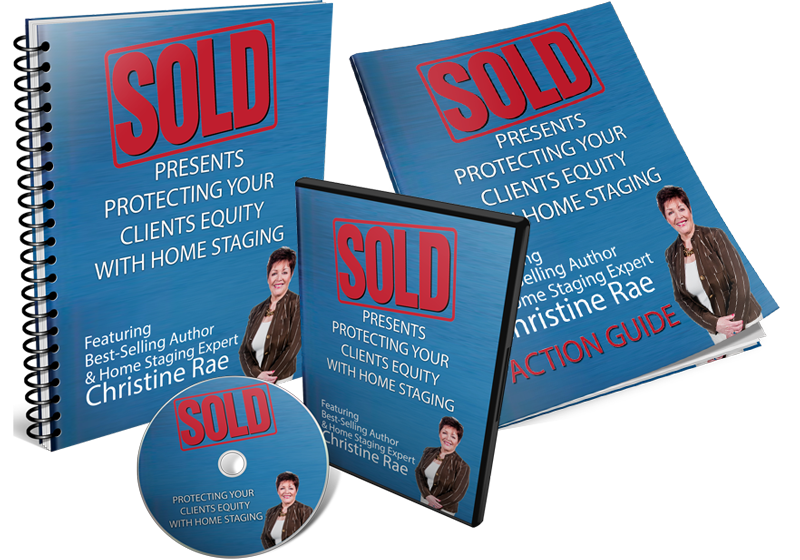 Let me guide you in using home staging effectively so that you can continue to prosper, get more listings and sell more homes for more money. Click the Order Now button now to receive instant access to this brand new training program designed just for real estate agents like you.